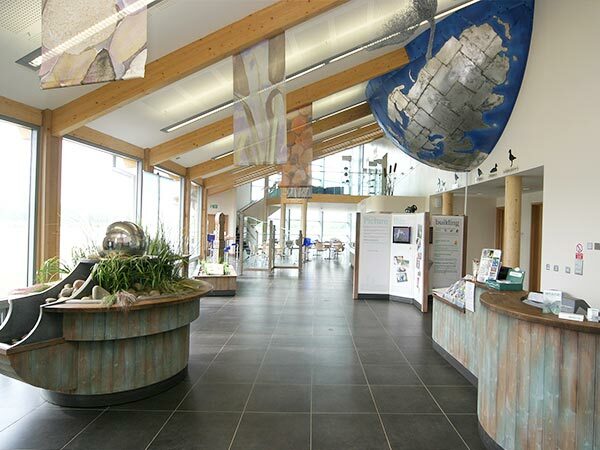 The visitor centre at Stanwick Lakes is a unique, award winning building of striking design, both inside and out, with lots to see and do. 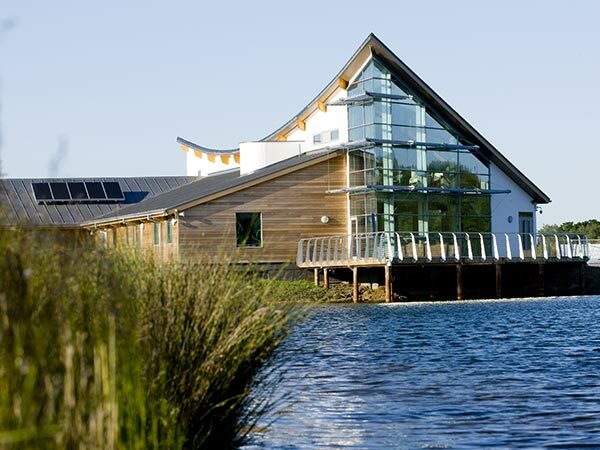 It boasts very impressive green credentials, including using lake water for toilet flushing, ground source heat pump from the lake for underfloor heating, solar roof panels and a sedum roof. 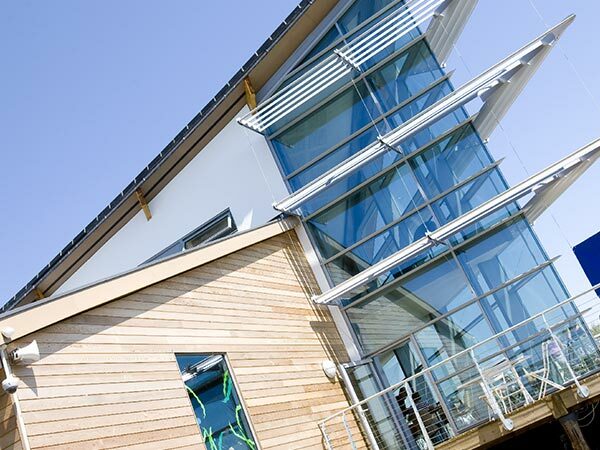 The centre is a low carbon building and aims to enhance, not detract from, its beautiful setting. 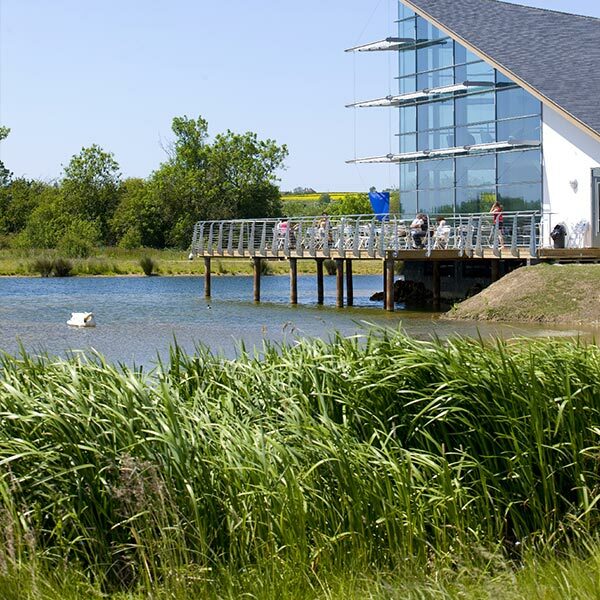 Facilities in the visitor centre include Café Solar, reception, a shop, toilets, baby changing facilities, disabled facilities, The Hideaway indoor play area, function room available for hire and the Discovery Zone. The centre is wheelchair friendly. 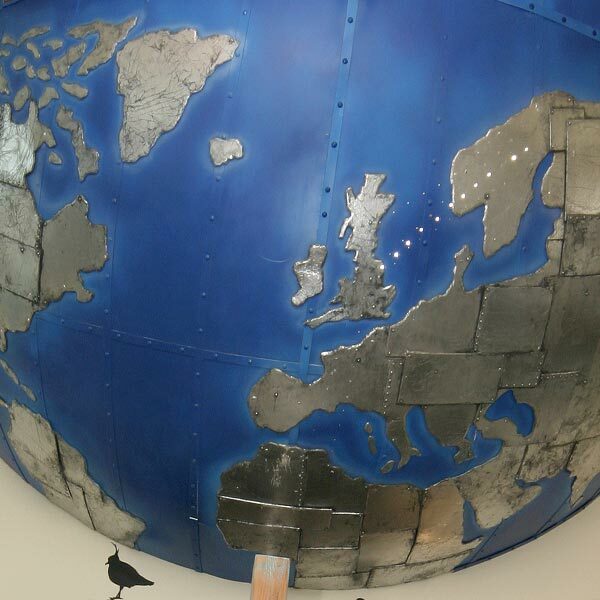 If you’re looking for somewhere to host a business meeting, seminar or family celebration, our function room and Discovery Zone are available for hire. 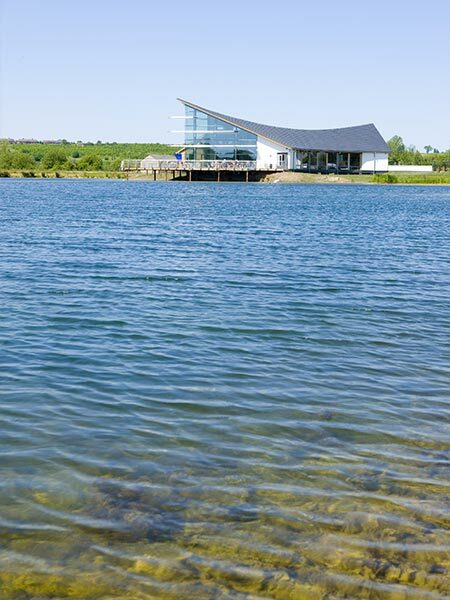 The open plan layout of the Visitor Centre and spectacular views of the lakes provides an amazing setting for a private function with real ‘wow’ factor. 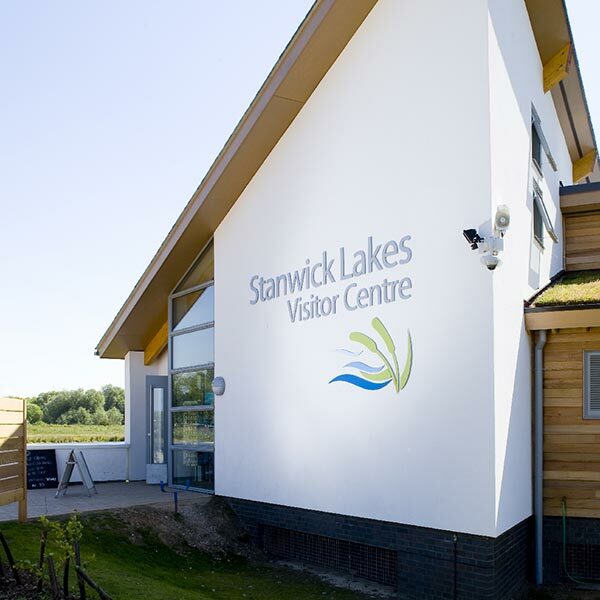 To discuss hiring the entire Visitor Centre, or any of the spaces, please call (01933) 625522 and we will be very happy to help you make arrangements.